All Spring Lake Country Club members have access to our exclusive wine program. As a member, you can purchase wine by the case or bottle for only 15% over the wholesale price! Wine can be purchased to bring home to be enjoyed or stored in a wine bin. Those who have wine bins, may request bottles from their bins to be enjoyed while dining at SLCC. No corkage fees! 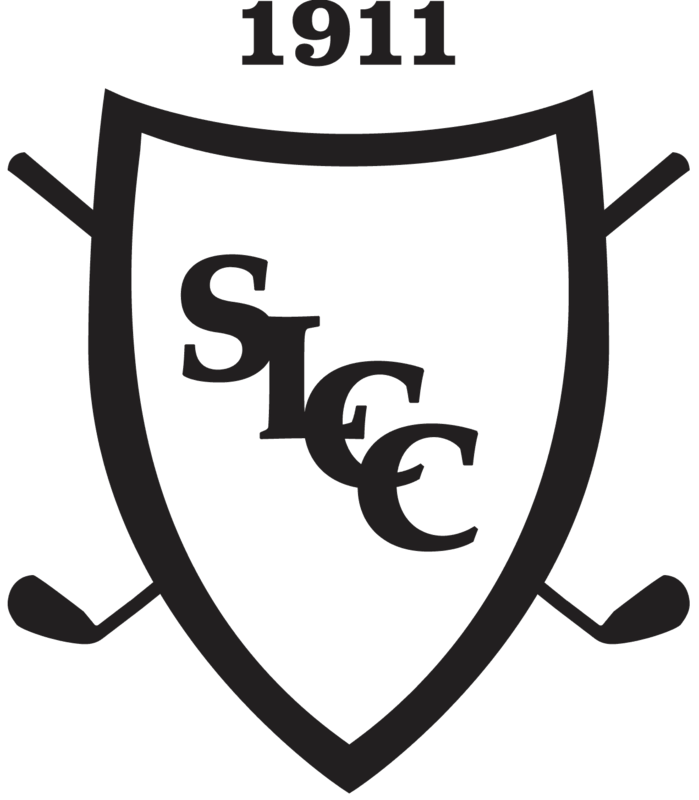 Open to all current SLCC members and their guests.